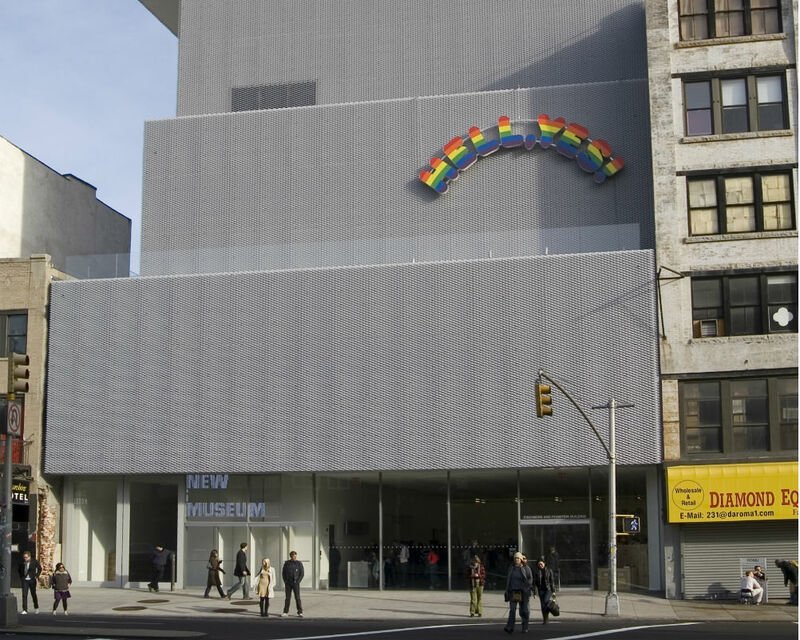 The New Museum in New York has announced a new partnership with Nokia Bell Labs, the American research and scientific development arm of the Finnish phone company. The news means that artists and designers at NEW INC, the New Museum’s in-house incubator, will be supported for their work relating to art and technology. The scheme will kick off this month with three artists from NEW INC working with engineers from Bell Labs on robotics, machine learning, drones, and biometry to create performative projects. Subsequent works will be displayed at unconventional locations as the program looks to bring the medium outside typical museum and performance space boundaries. A collective that uses choreography, technology, and nontraditional audience engagement to tell new stories through theater and dance. They are currently developing an immersive theater production called Indigo Grey that invites the audience to become a part of the action. A performance artist who strives to create intimate environments and experiences that trigger emotional states and meditative reflections in viewers. She has explored themes of vulnerability, self-control, and confrontation by integrating biometric sensors, such as heart rate and brain wave sensors, into her work. Chung’s artistic practice spans installation, sculpture, still image, drawing, and performance, informing her multifaceted approach to experiential art. Her ongoing collaborations with a drawing robot, begun while at NEW INC in 2015, explore the difference between handmade and machine-made marks as an approach to understanding the interaction between humans and computers.